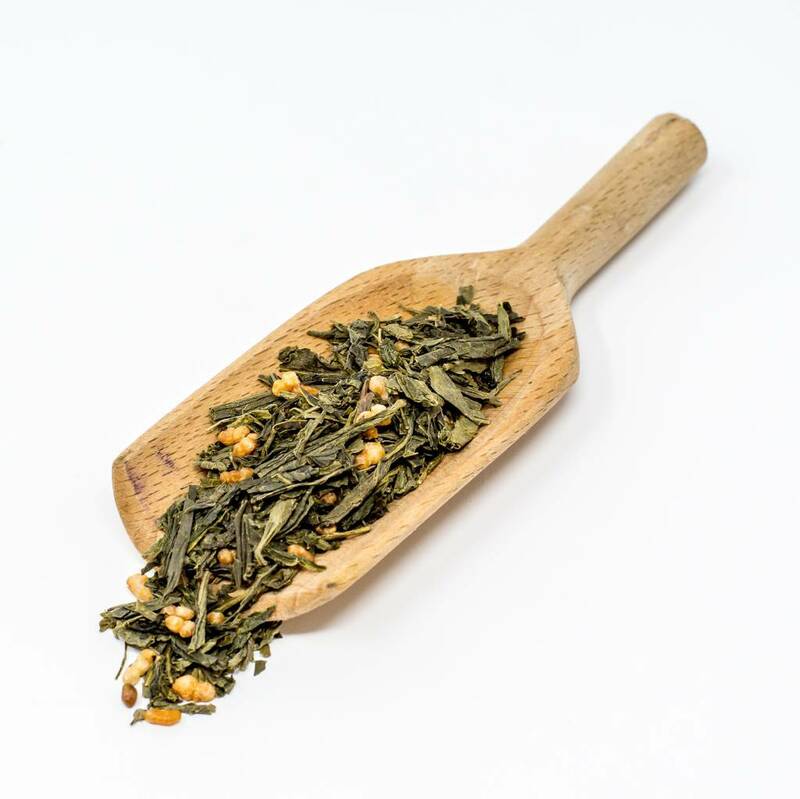 This deliciously mild-tasting Japanese green tea contains toasted brown rice which gives it a mild flavor as well as imparting additional health benefits. Contains: Whole Green tea leaves and toasted brown rice. To prepare: Place 1 tsp. 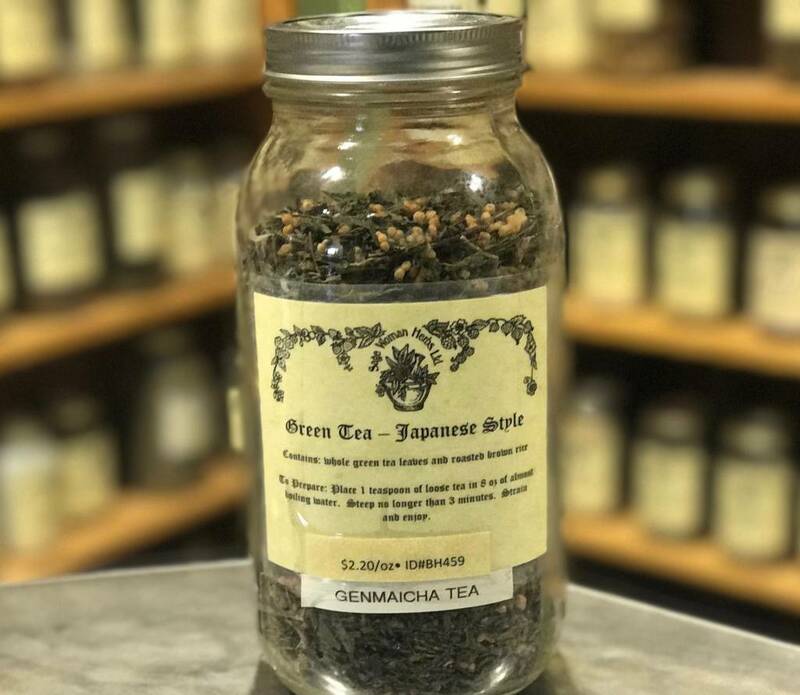 of loose tea in 8 oz. of almost boiling water. Steep no longer than 3 minutes. Used tea leaves may be re-used 2-3 times. Strain and enjoy.